Last year we heard that the next generation BMW M3 would be available in rear-wheel drive and all-wheel drive but now a new report from Car Magazine suggests the RWD model will be the “Pure” variant of the generation. This would be the first time BMW would offer the Pure variant of the M3 worldwide and also the first time that the standard M3 will be available in two different variants. 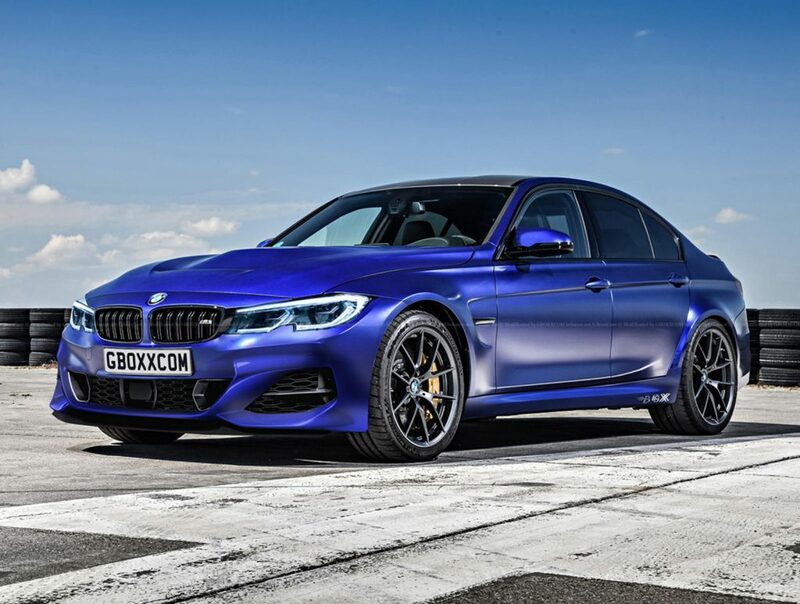 The upcoming rear-drive BMW M3, will likely have less power than the all-wheel drive model and that is simply because its manual gearbox cannot handle the same amount of torque as the ZF eight-speed automatic can. According to the publication, the BMW M3 Pure will even look a bit different. It will get a unique front fascia, unique wheels and some unique interior bits. This does not mean it will be the budget model but rather make it seem more special and something aimed at the purists out there. If this is true then BMW are doing a great thing because with horsepower output in this segment is getting to a point where all-wheel drive is necessary but there is still an option to have three pedals and all the power sent to the back for the ‘more experienced’ customer.